Audi’s first electric vehicle has been delayed again. This time, it’s because of a battery shortage from its supplier LG Chem. 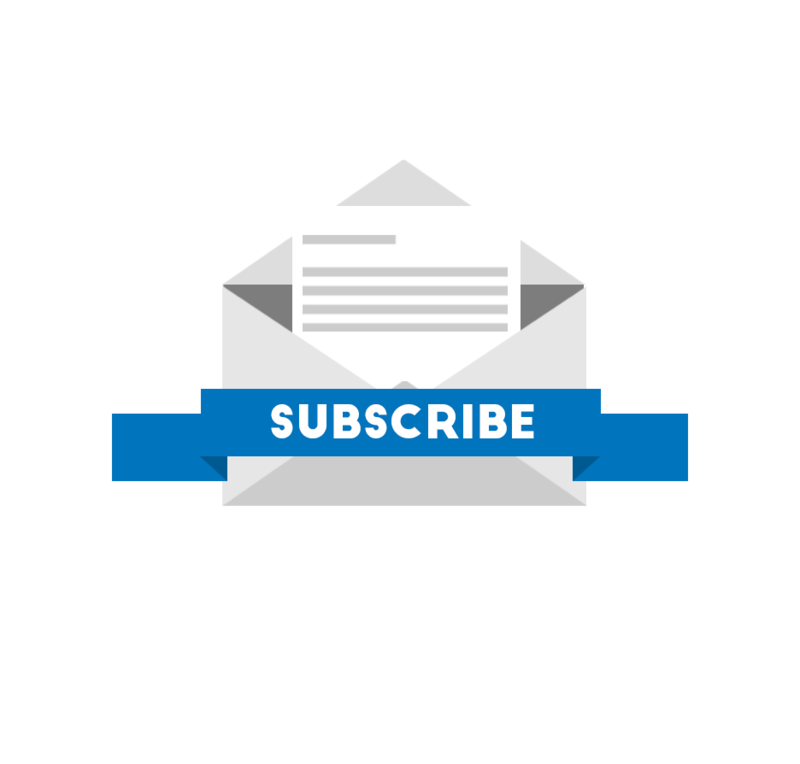 Electric vehicles may be more efficient and produce less emissions than cars with internal combustion engines, but manufacturing the cars produces much more emissions. Audi’s looking to make manufacturing its EVs more friendly to the environment. 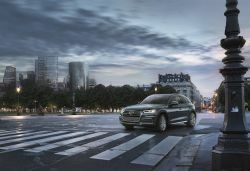 With next month’s anticipated launch of the new fully-electric Audi e-tron SUV, the luxury German automaker kicked off a nationwide ad campaign this week to clear up some of the misconceptions the public has about electric vehicles. Audi is promoting a new standard for how Internet of Thing (IoT) devices, smart homes and electric cars can communicate with each other. 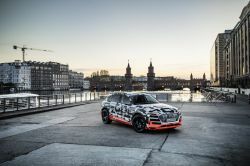 The upcoming Audi e-tron is the first electric car whose charging system uses the new EEBUS communication standard. 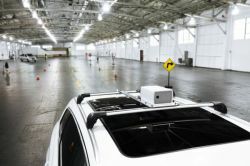 Audi’s Autonomous Intelligent Driving GmBH (AID), the subsidiary of luxury automaker Audi focused on developing self-driving technology, has announced a partnership with LiDAR startup Luminar Technologies. 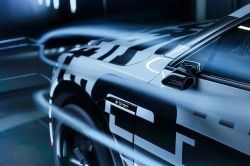 As part of the partnership with Audi, Luminar will provide the forward-facing high-resolution and long-range LiDAR technology for Audi vehicles with autonomous driving capability. Beginning next year and until the end of 2023, luxury automaker Audi plans to spend 14 billion euros ($16 billion) on self-driving technology, digitalization and e-mobility services. 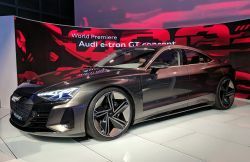 Luxury automaker Audi today became a formidable challenger to Tesla, when it debuted the all-electric e-tron GT 4-door sedan, the company’s second new all-electric vehicle. 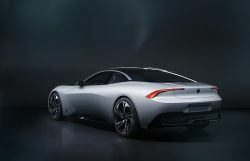 The GT concept was one of the most anticipated debuts at this year’s Los Angeles Auto Show. German premium car brand Audi, a division of Volkswagen, said it was fined 800 million euros ($927 million) on Tuesday for emission violations tied to its six and eight-cylinder diesel engines.  The massive fine is expected to cut into the company’s profits for 2018. Audi is testing a new subscription program in Texas that costs $1,395 and gives users access to five different models: A4, A5 Convertible, S5 Coupe, Q5, and Q7. Audi is finally ready to take on Tesla and other automakers with a luxury, battery-powered vehicle. 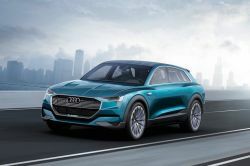 At a world premier event held last night in San Francisco, Audi debuted its first fully-electric vehicle, the e-tron compact crossover. Futurecar was there for the unveiling. 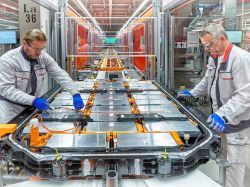 Besides being Audi’s first all-electric SUV, the new 2019 e-tron will be the automaker’s first vehicle to come with vehicle-to-vehicle infrastructure from Gentex in the form of an Integrated Toll Module. 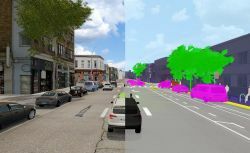 Audi has announced a new partnership with autonomous vehicle simulation startup Cognata from Israel to speed up the development of self-driving cars. 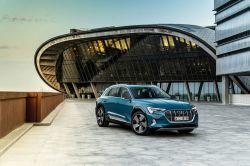 Audi has purchased a 1 percent stake in SAIC Volkswagen Automotive, paving the way for the joint venture to build and sell Audi vehicles in China. SAIC Volkswagen was formed in 1984 in Shanghai. It is a joint venture between Germany and China. Hyundai Motor Co. and Volkswagen AG’s Audi unit plan to partner on vehicle development and share patent licenses to “lead industry standards” on fuel cells, Hyundai said in a statement on Wednesday. The fallout from the diesel emission scandal continues to rock the Volkswagen and Audi brands. German police arrested the CEO of Audi, Rupert Stadler on Monday in connection with the ongoing investigation into Volkswagen's diesel emissions scandal. Audi’s new e-tron, the company’s first, fully electric SUV, will have cameras on the doors to replace the traditional, bulky mirror housings. Not only do the camera reduce drag to improve range, they increase safety by reducing blind spots by offered a wider view around the vehicle. 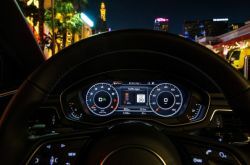 Audi of America has announced the expansion of its Traffic Light Information (TLI) to two more cities—Phoenix, Arizona and areas of Kansas City, Kansas. With the addition of the two cities, more than 2,250 intersections across U.S. can communicate with Audi vehicles. 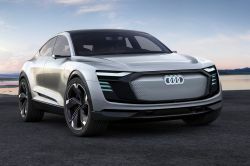 German automaker Audi announced its ambitious goals of selling 800,000 hybrid and electric vehicles by 2025. The company is looking to put the dieselgate scandal behind it and gain ground on electric carmaker Tesla in the premium electric vehicle category. Audi’s packed a lot of technology into its upcoming all-electric SUV in the hopes of coming up with a vehicle that can take down the Tesla Model X. 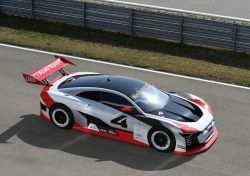 What started off as a simple concept for the Vision Gran Turismo program is now coming to life to act as a race taxi for Formula E.